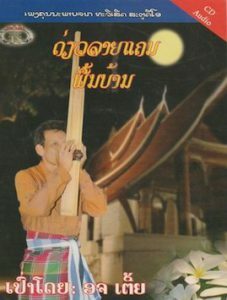 Khaen is a musical instrument with a long history as a symbol of Thai Northeast Music. It is closely related with Thai traditional culture, Commonly played in festival, folk custom and celebration, it can express feeling of sadness and happiness when played. Master Buahong Phajuang is one of most famous well-known Khaen master in Thailand’s for Khaen Solo deseendant and inheritor of his Great Grand Father, Kong Phajoeng. 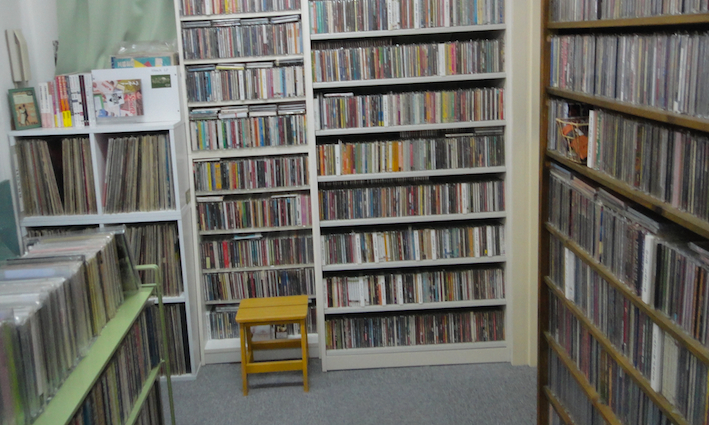 His Kaen solo songs are recognized as masterpiece arts for many years up to present. 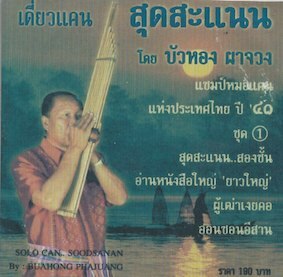 The aim of this study is to analyse different contexts of Master Buahong Phajuang’s Khaen Solo Style in terms of musical form, musical identity and special technique used in his popular 13 songs including Lai Sudsanan, Lai Yai, Lai Noi, Lai Tidsoodyai, Lai Tidsudnoi, Lai Posai, Lai Lompadpraw, Lai Phuthao Ngoei Kore, Lai Sawyigmae, Lai Onsonisan, Lai Phutai, Lai Toei Hua Non Tan and Lai Konsawan. Qualitative research was performed through interview, literature reviews and 2-month one-on-one training with Master Buahong himself. It was found that Khaen Solo can be played in several Occasions such as Self entertrainment, Group entertrainment, Flirting purpose, Parade, Mohlam singing and traditional ceremony for remedy belief. There are mainly two musical forms (meter and non-meter). 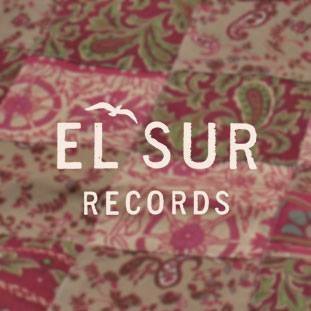 Unique identity is found in all 13 songs in part of introduction, main body and cadence with embellishment and melody. Player must have distinguished skills in breathing, use of fingers and improvising. These three components must be perfectly coordinated.